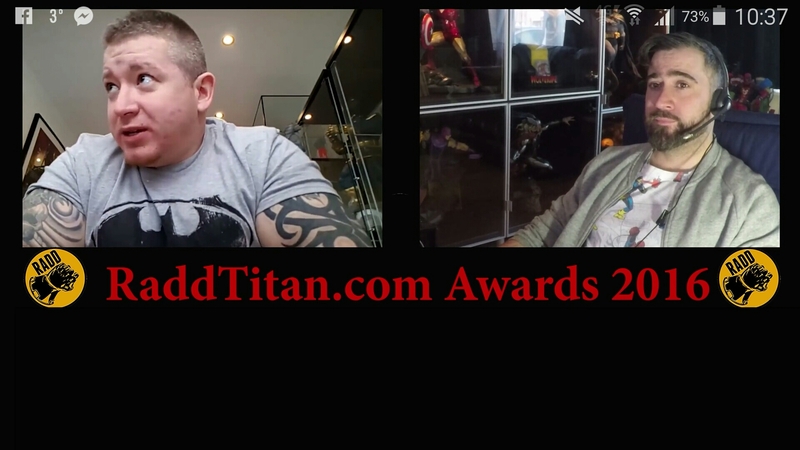 Thank you everyone for a great 2016 and all the support you gave RaddTitan. As some of you saw we ran some awards at the end of the year and now people have had time to watch here are the results. ***Remember this is for fun and is the opinion of a small number of collectors. By no means suggests we are choosing for everyone, but the pieces we have selected as our choices. To see full discussions and results please watch the attached video. *Sleeper Award goes to the pieces that may not have got a lot of credit when being shown, but are predicted to be sought after in future.